You don’t get what you want. You get what you work for. Liang joined the firm in December 2015 and provides the firm’s business and individual clients with tax and financial reporting services. 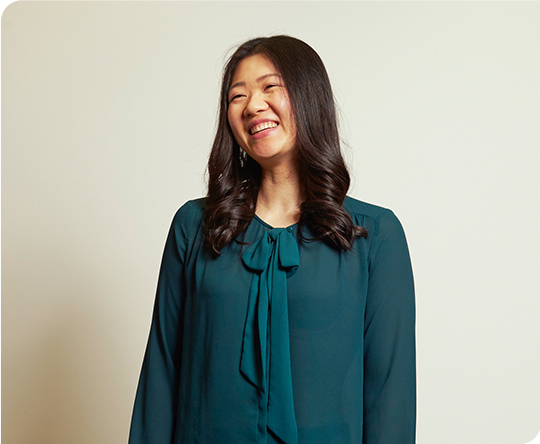 Liang received her bachelor’s degree in finance in Beijing, China and her Master’s degree in Accounting from the University of Texas at Dallas. Liang is a member of several professional organizations including the American Institute of Certified Public Accountants, Ascend, and Accounting and Finance Women’s Alliance. A professed foodie, Liang is always seeking new food experiences. She also loves interior design.